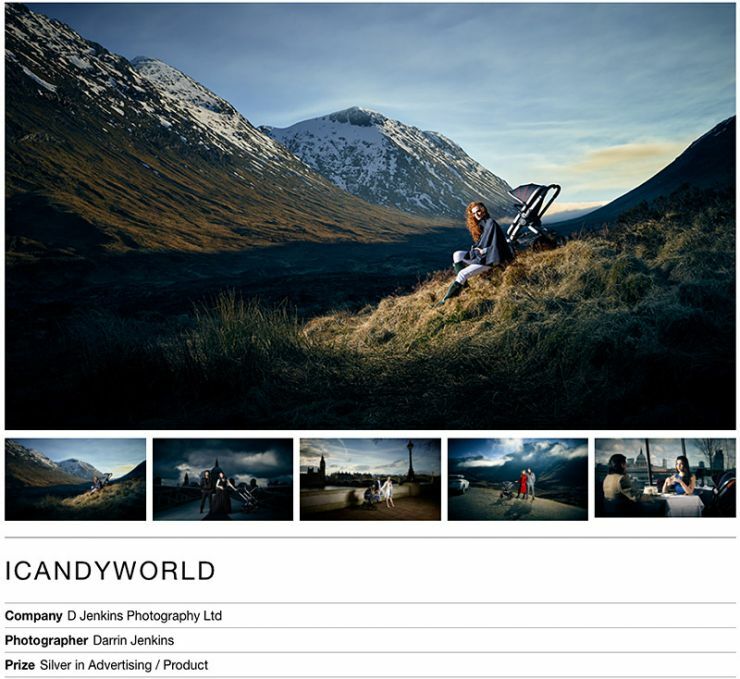 I'm please to say I have picked up a silver award in the 2017 PX3 photography competition for my iCandyworld location photography. The winning category was Advertising Product where I was up against some top international photographers. The series of my images will be published in the awards book later this year. "The “Prix de la Photographie, Paris” (P×3) strives to promote the appreciation of photography, to discover emerging talent, and to introduce photographers from around the world to the artistic community of Paris. 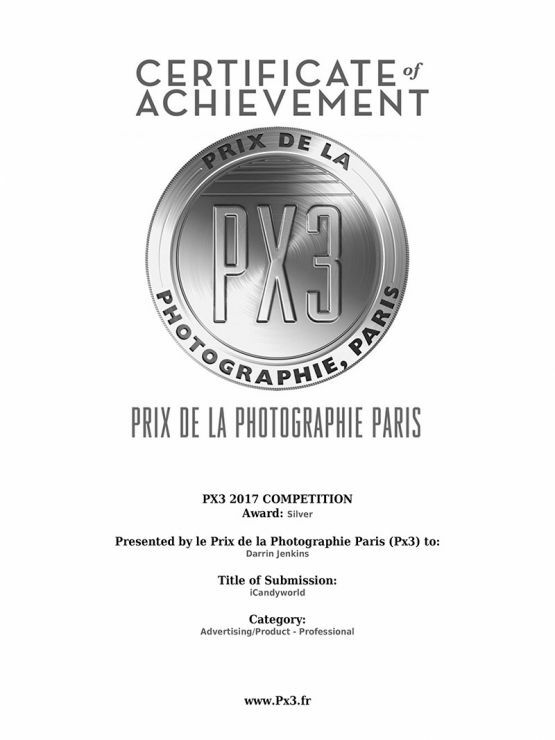 Winning photographs from this competition are exhibited in a gallery in Paris and published in the high-quality, P×3 Annual Book of Photography."